Images, descriptions and key words matter. First impressions are everything, you have twenty seconds to get noticed during a property search*. Once a property catches the eye of a buyer, they turn to well-written descriptions and specific property details to understand if a new home is that right fit for them. 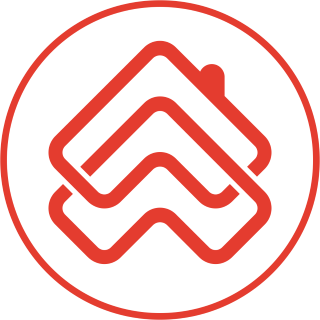 PropertyGuru is focused on ensuring your listings look and perform their best, making them engaging to property buyers and seekers. The information on listing details pages is critical to a property seeker’s property search. That’s why we make it easy for consumers to discover information about the property type, size, availability and more. 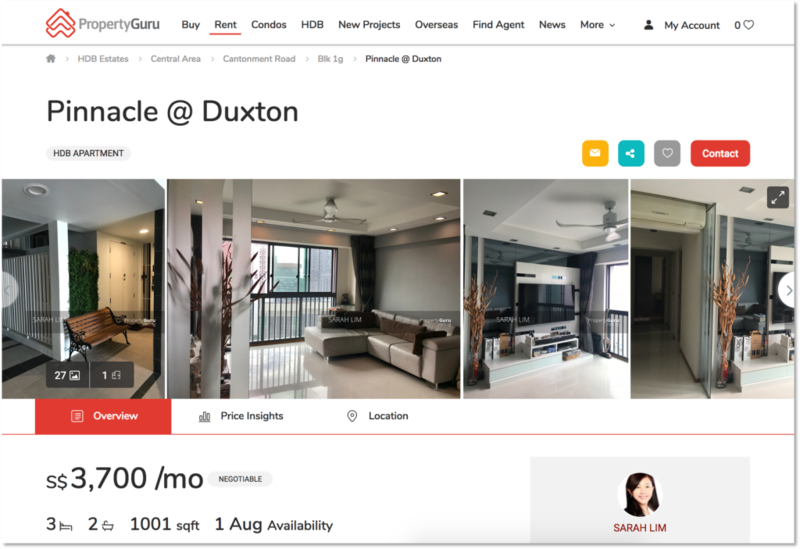 PropertyGuru automatically pulls key property details from your description and highlights them in tags. This allows property seekers to quickly and clearly understand the important features in your property listing. 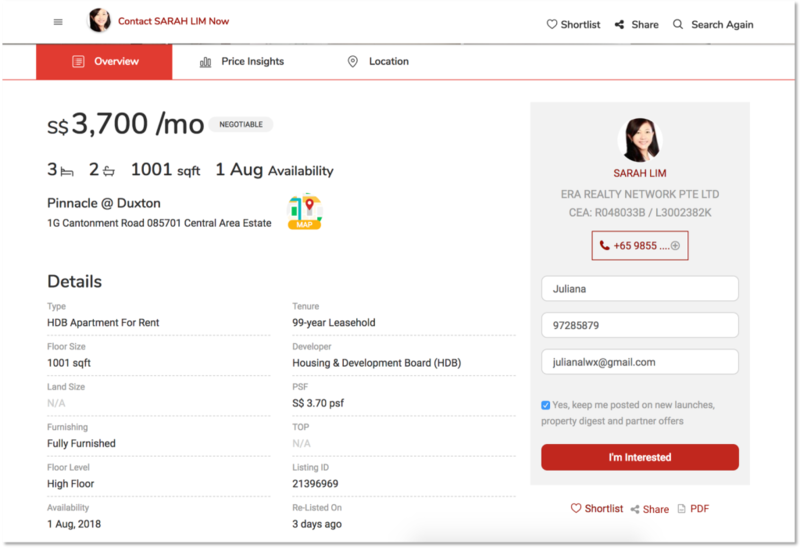 This feature is in testing and is currently available on only resale listings, it's not available on new homes or overseas listings. Note: Your property description helps property seekers understand and engage with your listing. Here is how to write a property description that sells.